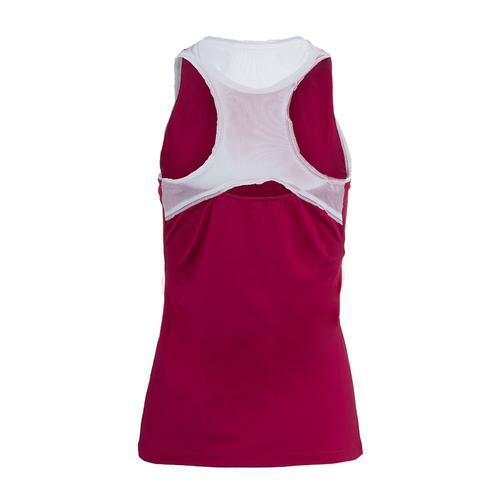 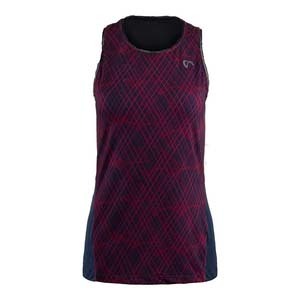 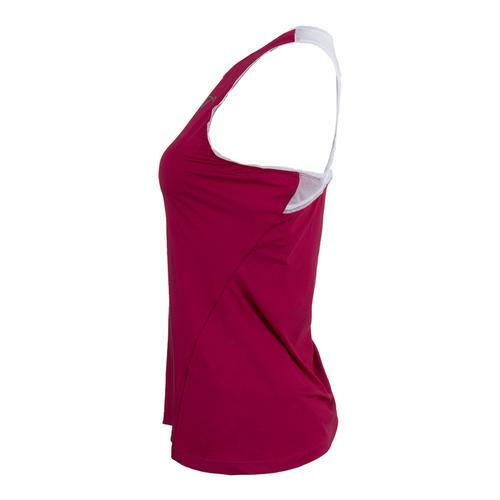 AthleticDNA makes the Mesh Racerback Tank in Sangria for Women that like to go for it! 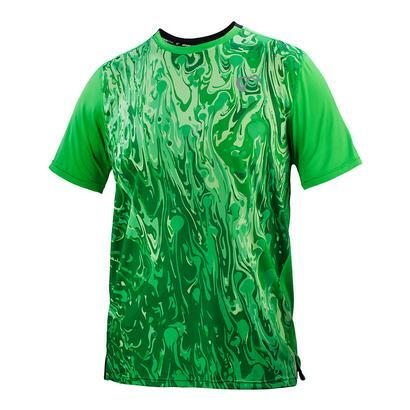 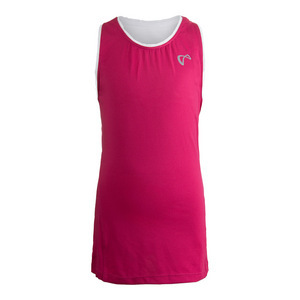 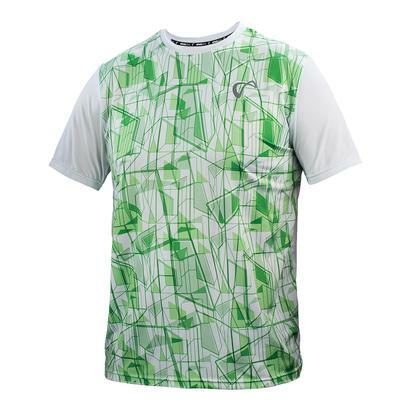 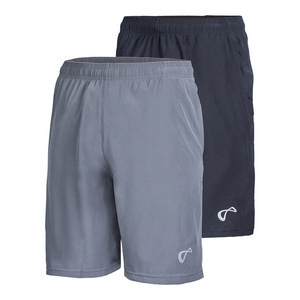 This tank is made to work as hard as you do with mesh ventilation, moisture management, and anti-bacterial fabric. 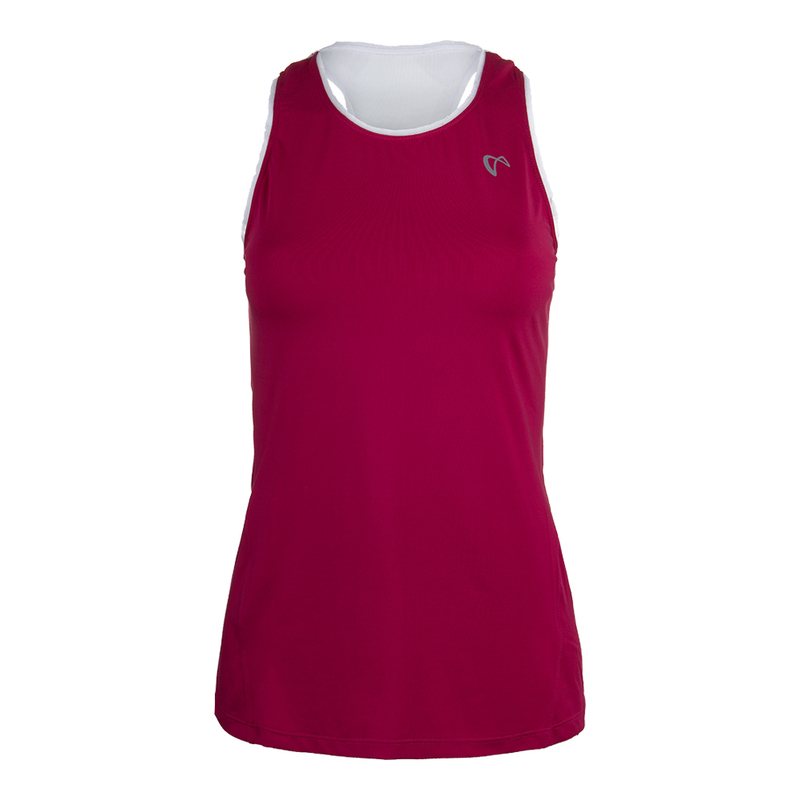 A keyhole under the racerback makes sure you stay cool, while the solid Sangria color is perfect for Fall!